Hengrui ceramic fiber board is made by using Hengrui ceramic fiber bulk and a little binding agent through vacuum forming. Hengrui ceramic fiber board can maintain its mechanical strength after high-temperature heating, and the board includes 6 levels: 1050℃, 1260℃, 1350℃, 1430℃, 1600℃, and 1700℃. Hengrui ceramic fiber board can resist the scouring of airflow for its high strength, so it can be the material of internal linings. The usability of hydrophobic ceramic fiber board is really good under the condition of high moisture. Hengrui ceramic fiber board has excellent hyd-rophobicity after processing by specific techniques. 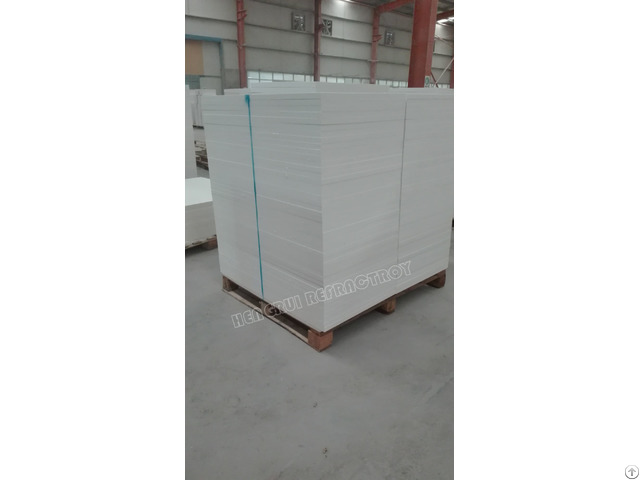 Hengrui inorganic ceramic fiber board is made by using Hengrui ceramic fiber bulk and inorganic binding agent through vacuum forming. When using the board under the circumstance of high temperature, the pollution gas will not be generated.  Precise size and smooth surface.  Easy to cut and install, and convenient to construct. 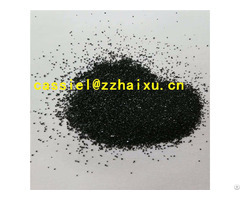  Low impurity content; identical bulk density and thickness.  Excellent mechanical and structural strength. 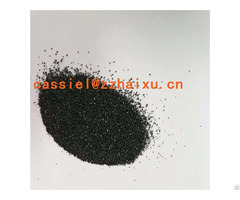  Low thermal conductivity and low shrinkage.  Ability to resist the scouring of airflow.  Back-up lining of high-temperature industry furnaces.  Hot-face lining of ceramic kilns, heat-treatment furnaces and other industrial kilns.  Back-up and hot-face insulation materials for furnaces or aluminum industry.  Insulation material of Metallurgy, Machinery, Chemical, Optical, and environmental protection industries.